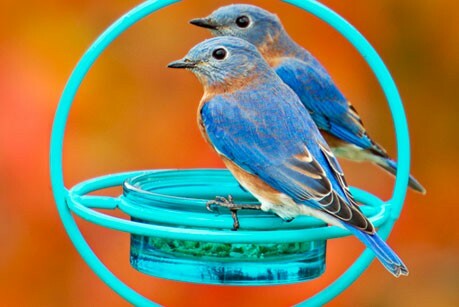 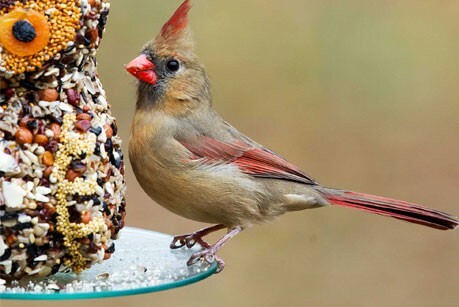 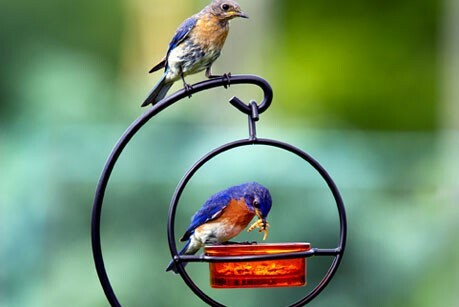 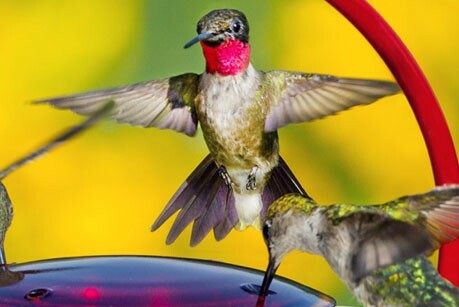 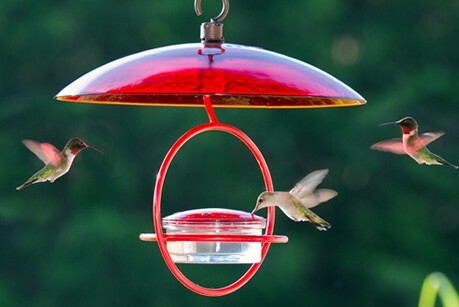 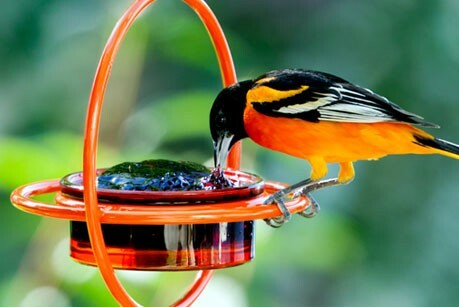 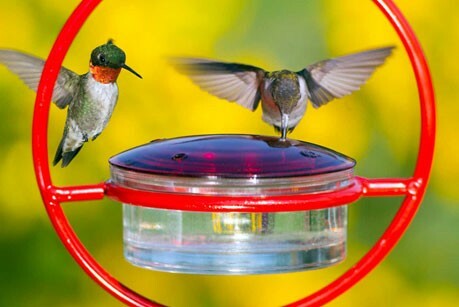 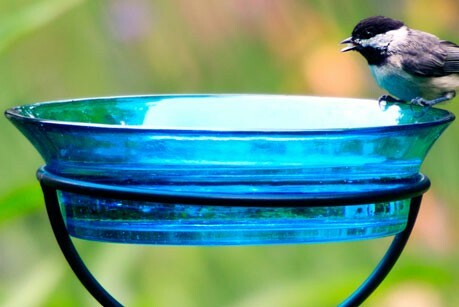 From hovering hummingbirds to dark-eyed juncos, we’ve got the perfect glass bird feeders for flocks and charms of favored birds. 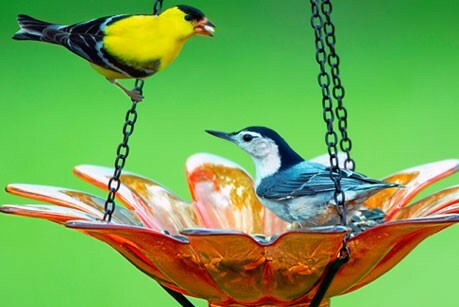 Our vivid-hued glass hummingbird feeders are sure to be a hit with your customers and make every season of backyard birding the best ever! 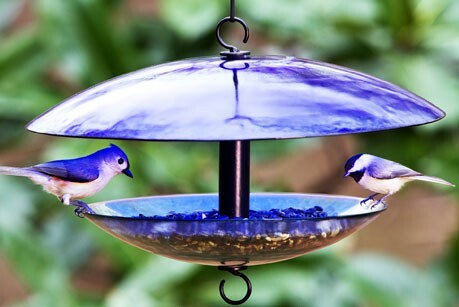 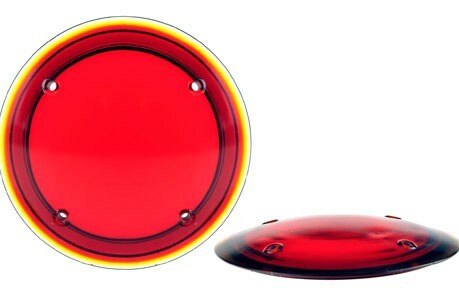 Each is made from recycled glass and metal with no plastic parts—this makes for a durable, high quality product made to last.